A couple of exciting events are happening this month. 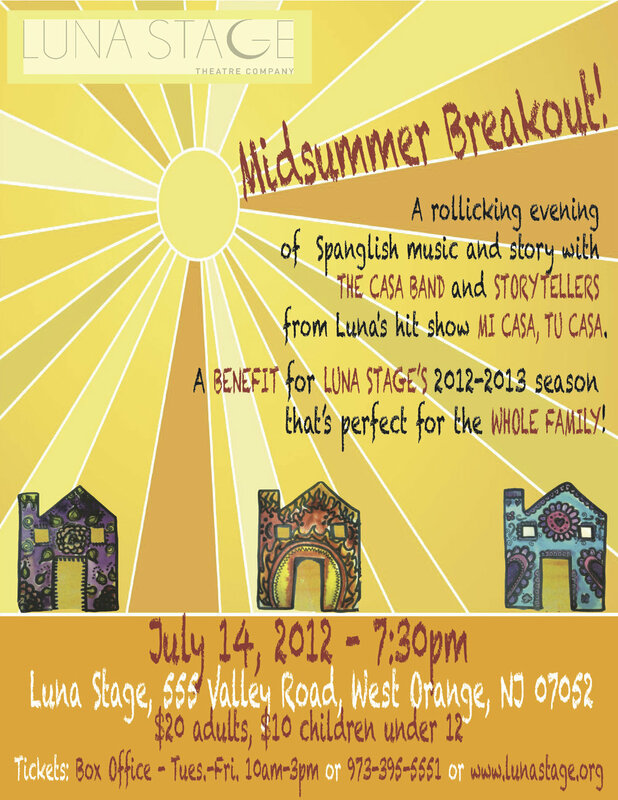 Mi Casa Tu Casareturns to Luna Stage with a unique blend of songs, folktales, and holiday cheer. Running now through 12/16. Fridays @ 7pm, Saturdays @ 11am & 3pm, Sundays @ 3pm. $20: adults, $10: children, pay-what-you-can: 12/8 @ 11am. Get tickets here. Also, my play Hielo will be part of Playwrights Theatre of New Jersey’s Soundings FORUM Reading Series on 12/15 @ 7pm. It’s free.